What’s Special in Huta Gurgur? Huta Gurgur is a favorite destination of agro-tourism, mainly incense harvesting. It is one of the villages in Dolok Sanggul Subdistrict, Humbahas. Huta Gurgur is about 6 hours from Medan. To see it on the map, click here. 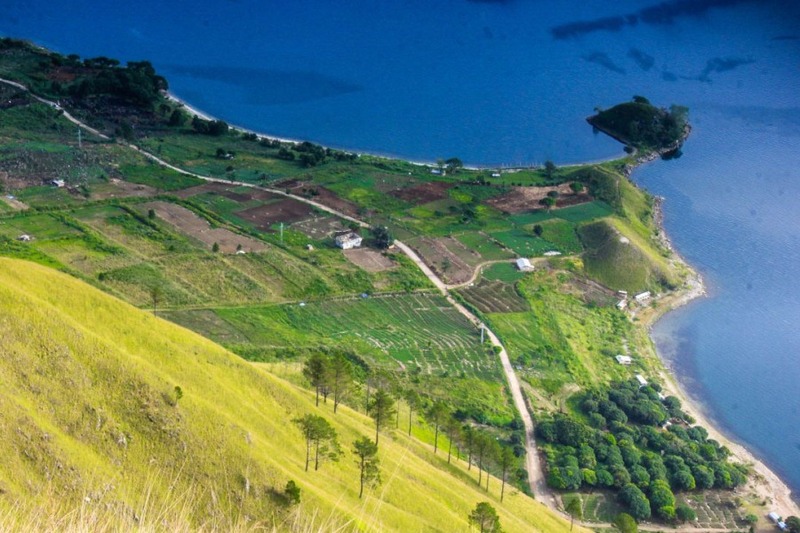 Agriculture is the primary business of people living on Lake Toba. 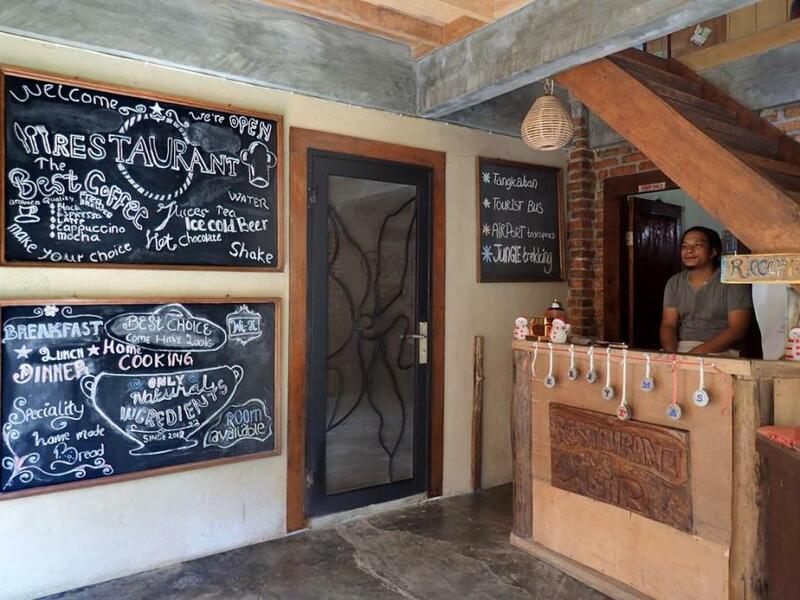 Besides coffee, incense is getting more and more attention from visitors. Incense is used mostly for therapy, mediation, and ceremony. In the local community, it is also for magical activities, including the calling of spirits and energy. The farmers need to climb the incense trees and use specific techniques in harvesting them. You can mingle with local people and ask them to explain or show how they collect the incense crop. While doing so, you can enjoy the breathtaking sights the village has to offer. At some point, you will need to walk into the incense plantation. Bring your boots or similar shoes. Phone signals are most likely not available in this area. 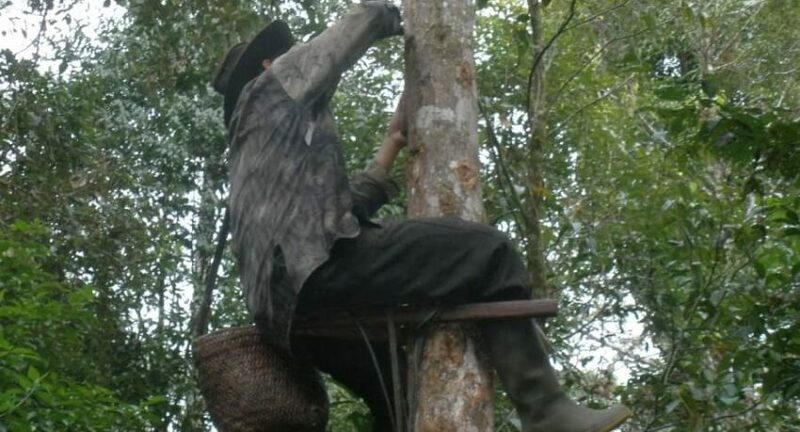 So if you have to make some phone calls before getting deeper into the plantations, do so.